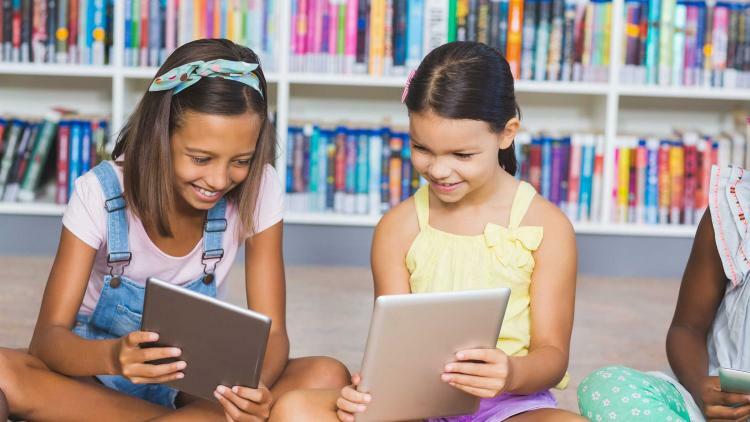 In a post published earlier this year, Minnetonka Public Schools seeing bang for its iPad-buck, Dave Eisenmann, director of instructional technology and media services at Minnetonka Public Schools, set out to see if Chromebooks were really less expensive than iPads. As of his most recent calculation, the total cost of deploying a five-year-old iPad 2 ends up being $0.38/day! Lower than their Chromebook counterparts. But how is this possible given the perception of upfront costs for each device? Commonly pitched as a low-cost alternative to iPad, Eisenmann discovered that Chromebook’s lack of longevity and essential education tools makes them more expensive than iPad for their school district in the long run. Eisenmann recently sat down with Jamf to walk us through his experience in the webinar titled Total Cost of Ownership: iPad Versus Chromebook. Watch now to hear Eisenmann discuss Minnetonka Public School’s iPad and Chromebook story, starting with an overview of the school district, what they considered as they scoped out a 1-to-1 iPad program, how they compared iPad to Chromebook, including their total cost of ownership calculation, the results they achieved and tips for schools making the same comparison. “We began with a goal of meaningfully integrating technology among schools in the district. We didn’t want to have technology for the sake of it,” said Eisenmann. Minnetonka had already launched a 1-to-1 iPad program when new technology entered the scene. As the buzz around the “cheaper” Chromebooks spread across the schools, Eisenmann decided to look at how much truth there is to Chromebook as an alternative. “We had conversations with neighboring districts that rolled out Chromebooks and they had initial issues related to the hardware and roll out process,” he said. A few years later, Minnetonka looked at Chromebooks again, only to find major limitations for the school district in the areas of educational apps, multimedia creation and editing tools, and even storage. In fact, Minnetonka piloted keyboard cases and found that students experience no loss of learning, productivity or efficiency when typing on the iPad’s glass. To put the iPad versus Chromebook argument to bed in his school district, Eisenmann set out on a hunt for quantitative data he could bring back to his community. He calculated the initial hardware cost for the device and case, the number of days the device would be used by students, the lifespan of the device, additional ancillary costs and the overall resale value. Sure enough, in 2016 Eisenmann’s team sold their first batch of iPad 2 devices back to a vendor and used the revenue toward purchasing new devices, bringing the total cost for an iPad per student per school day at Minnetonka down to $0.38. That’s where Jamf comes in. “With over the air management with Jamf, many of these new iPads will never be touched by IT staff, which is another efficiency and cost savings,” boasts Eisenmann. If your school is interested in seeing similar results and want to learn more about efficient touch-less iPad deployment at scale with Jamf, contact us today. Minnetonka Public Schools conducted their own cost comparison model, based on the lifespan of their hardware. Findings may vary.